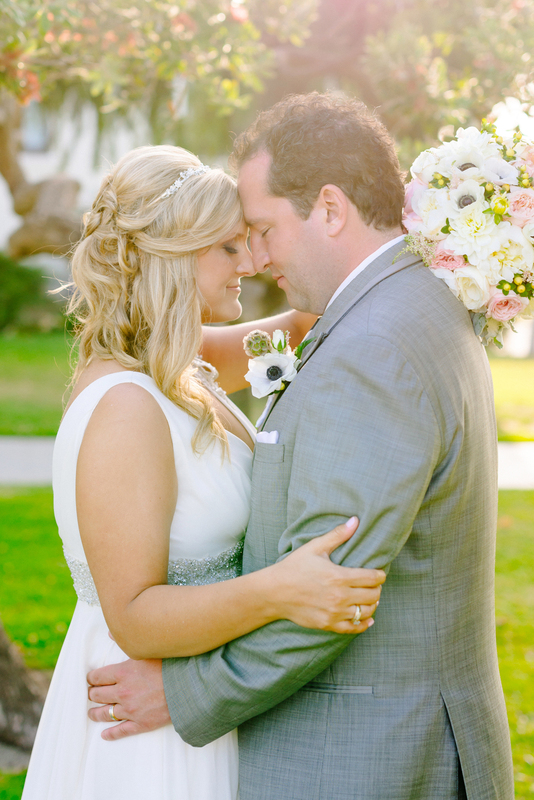 From the moment I met this sweet couple I just knew I had to be a part of their wedding! 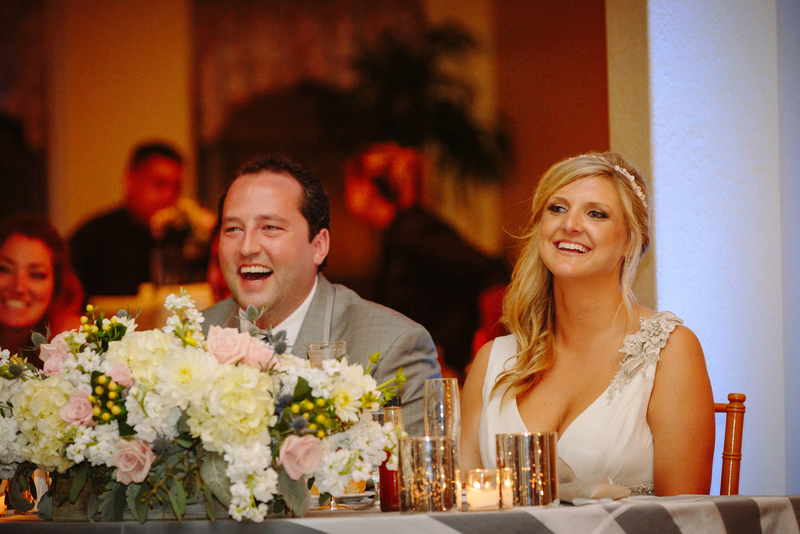 Katie and Adam are so kind and full of life and love for each other. 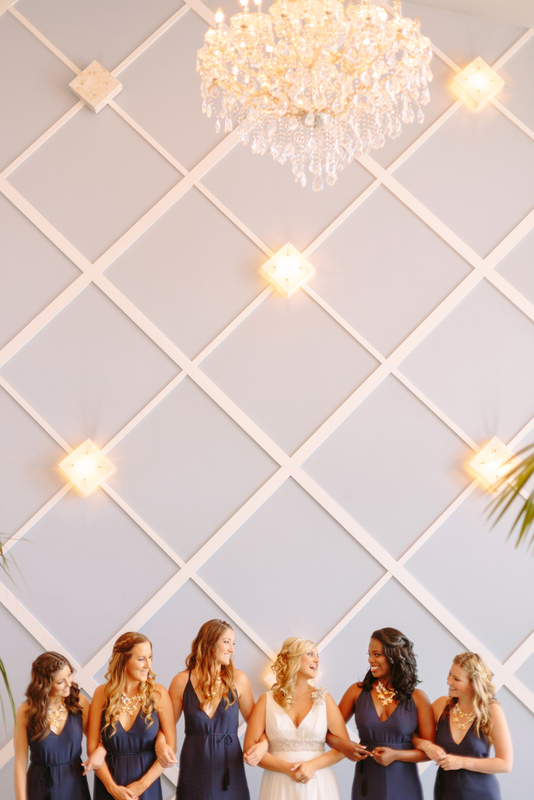 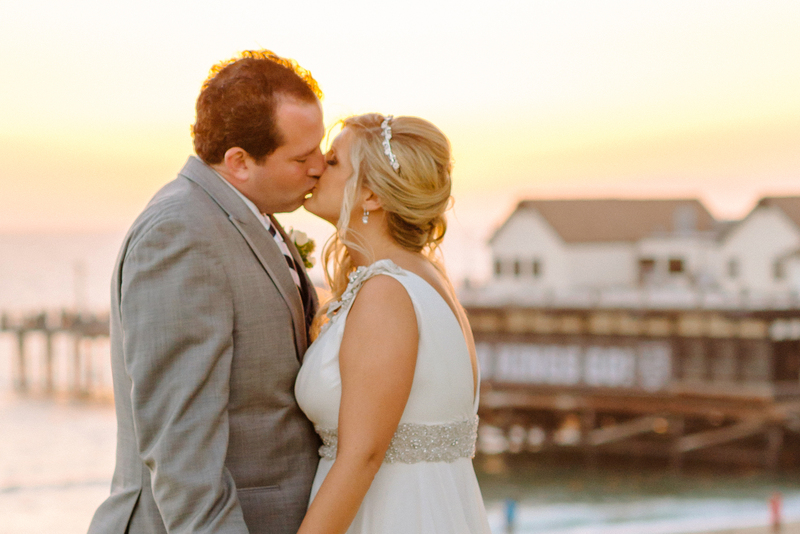 After living in New York for several years and just moving back to California, Katie and Adam were eager to enjoy a true West Coast celebration. 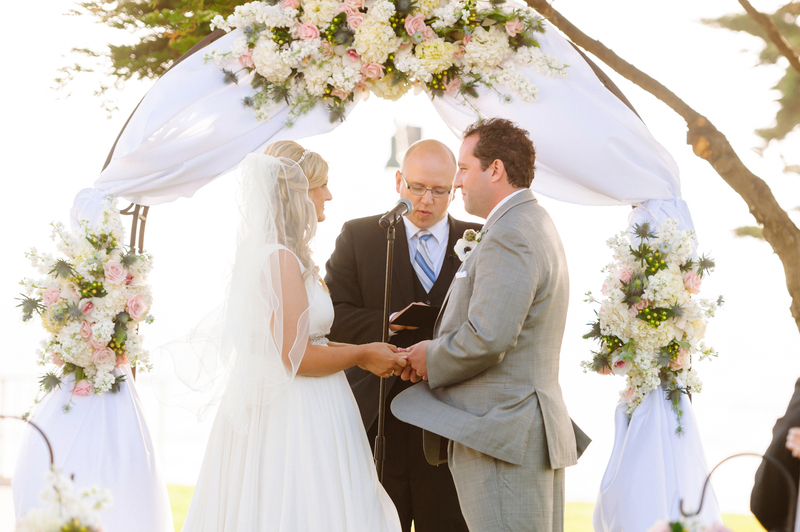 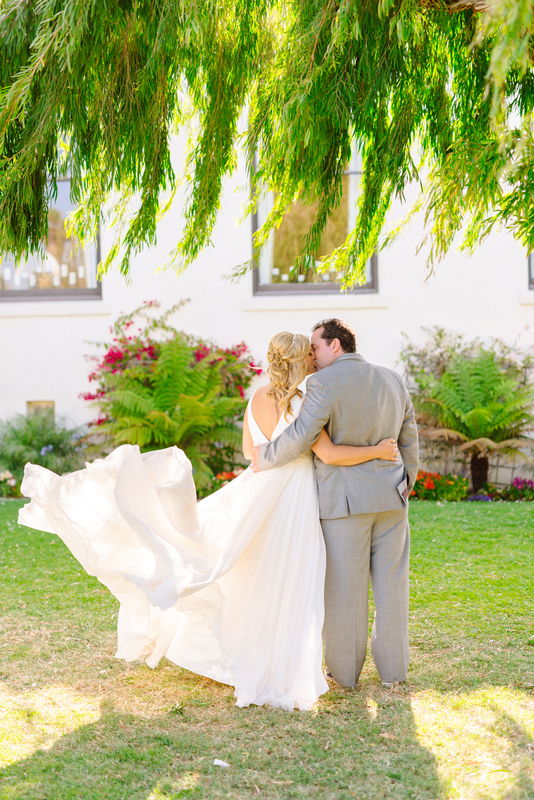 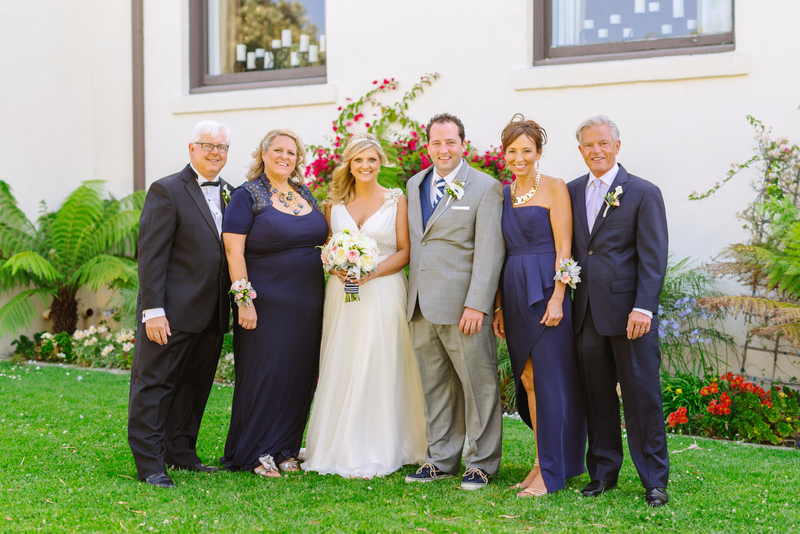 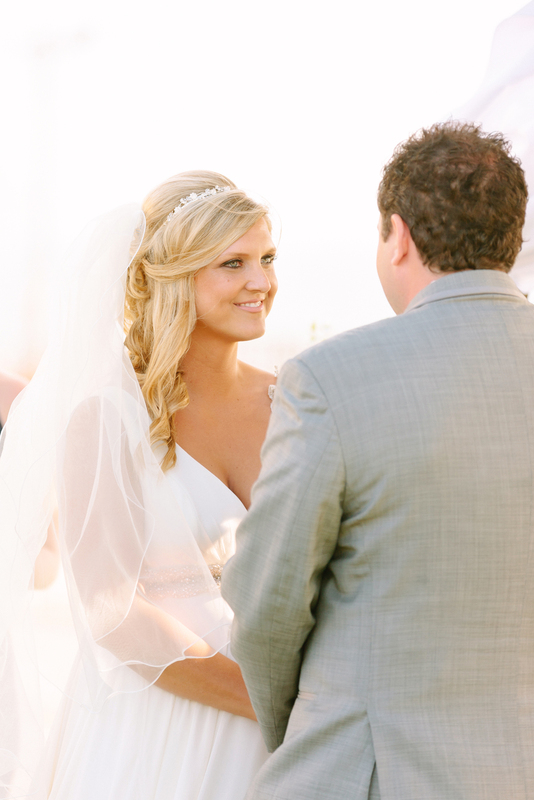 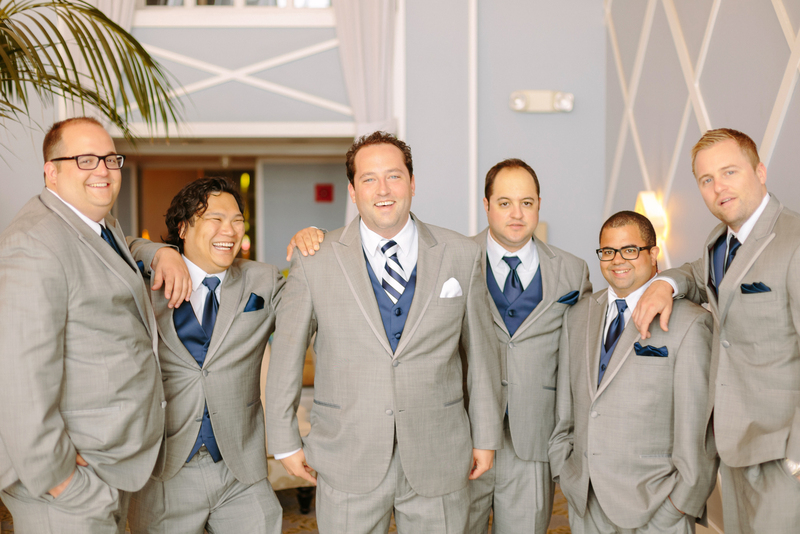 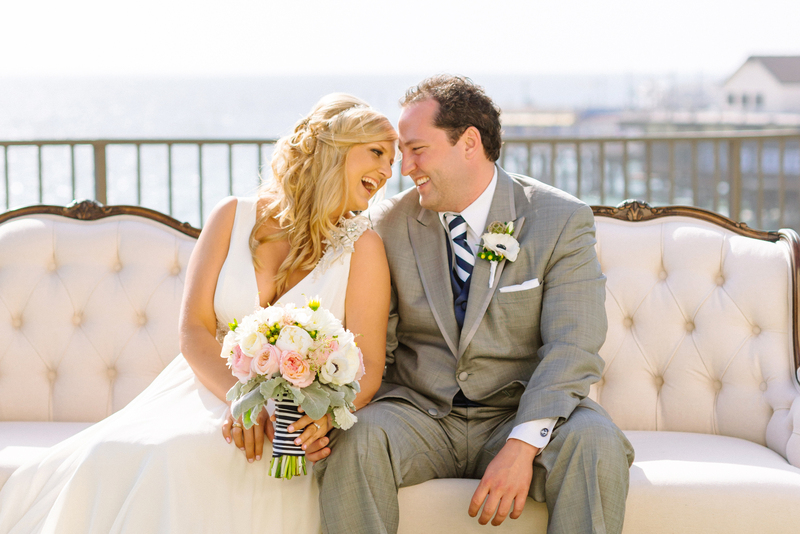 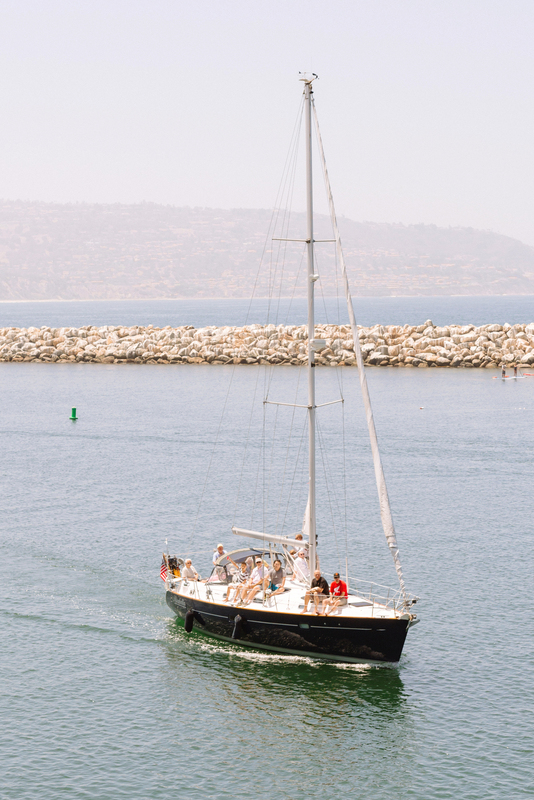 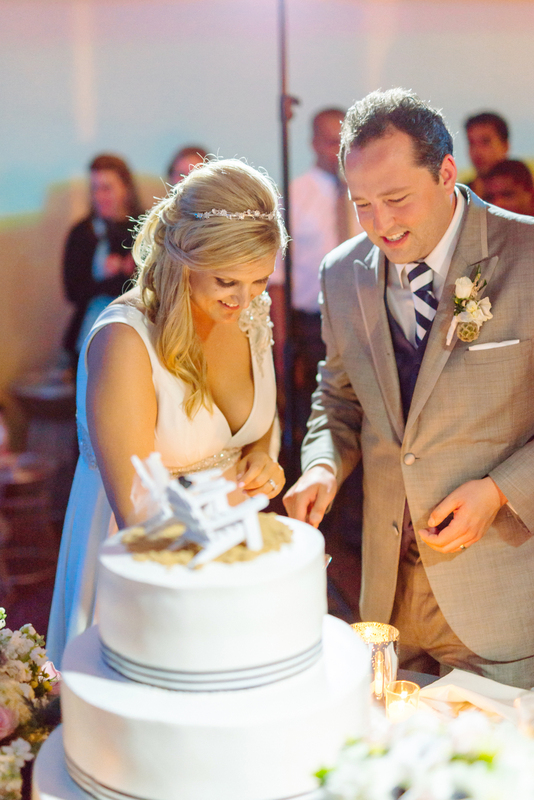 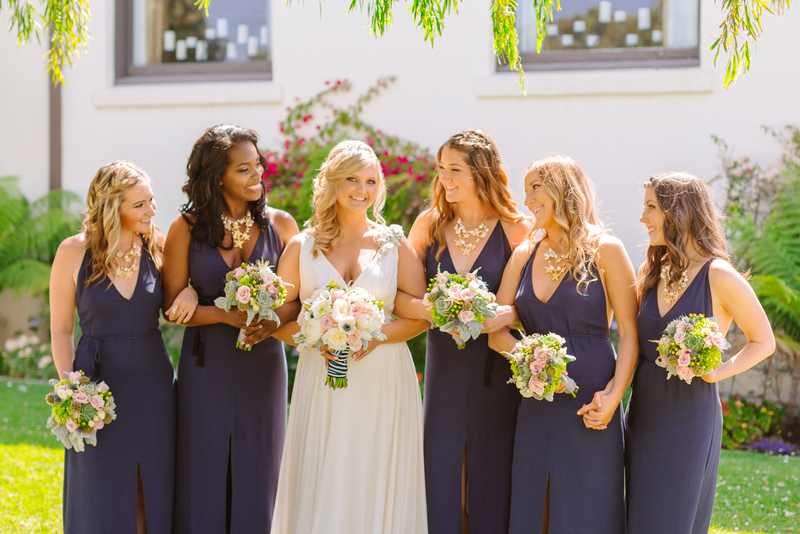 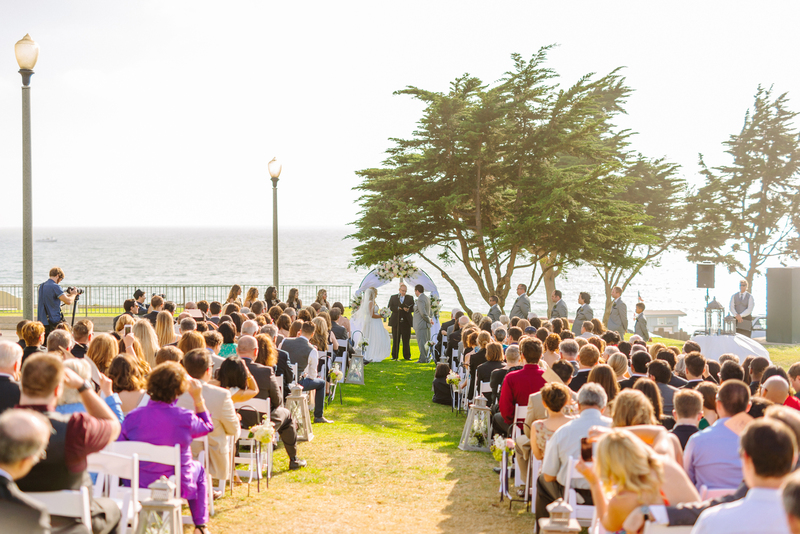 Their nautical nuptials were a perfect fit for the Redondo Beach Historic Library. 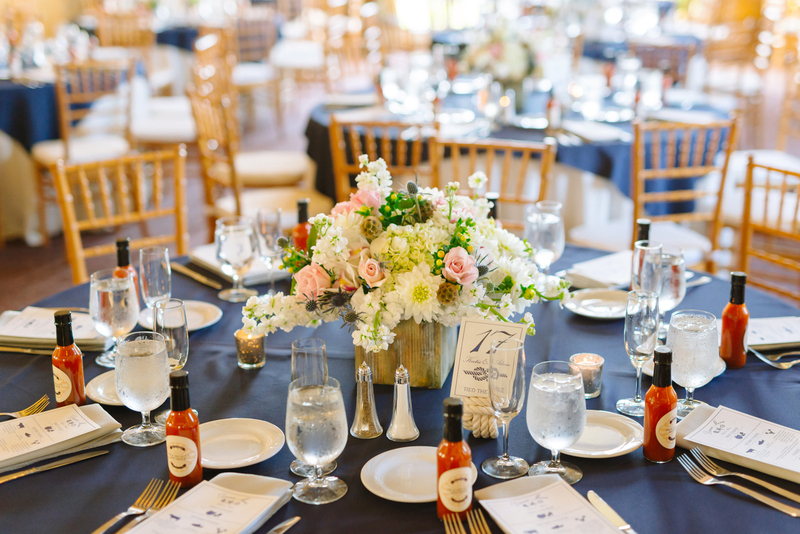 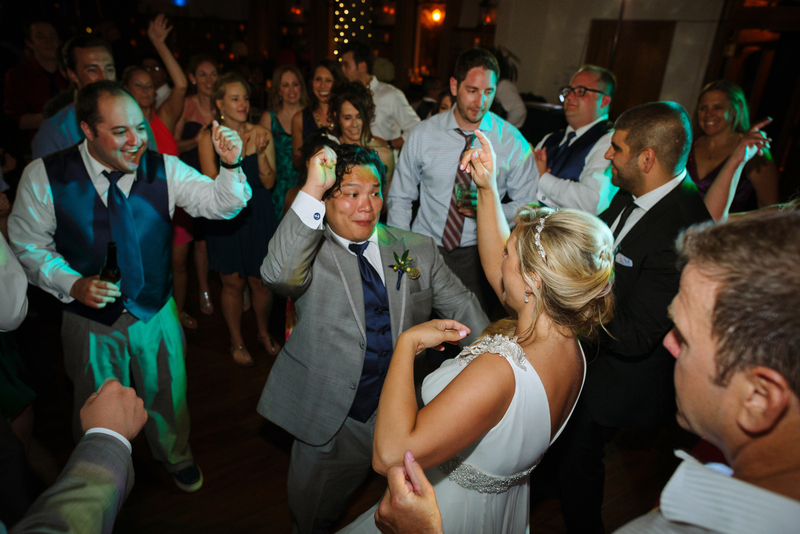 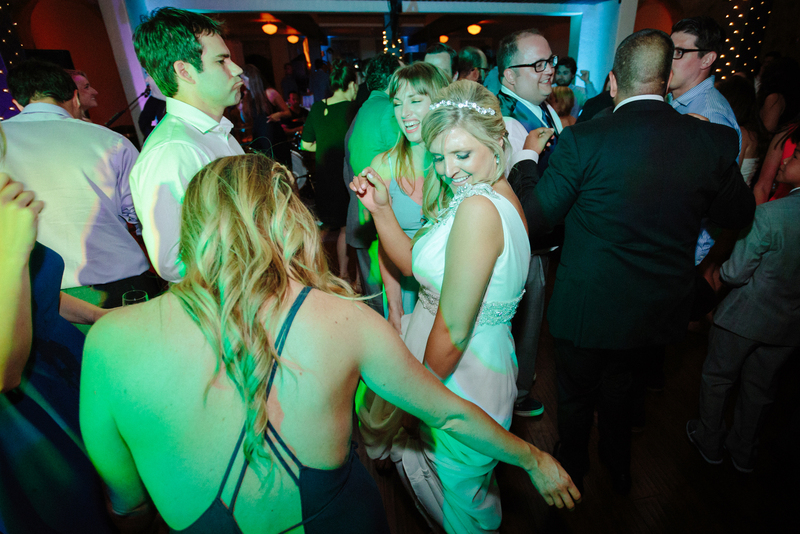 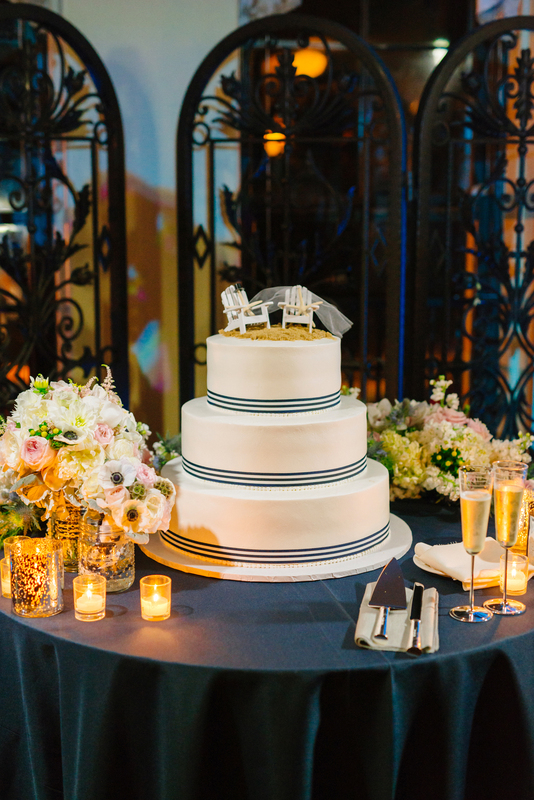 Guests enjoyed the ceremony & cocktails overlooking the ocean then moved inside to enjoy the 1920s decor of the Library for dinner and dancing. 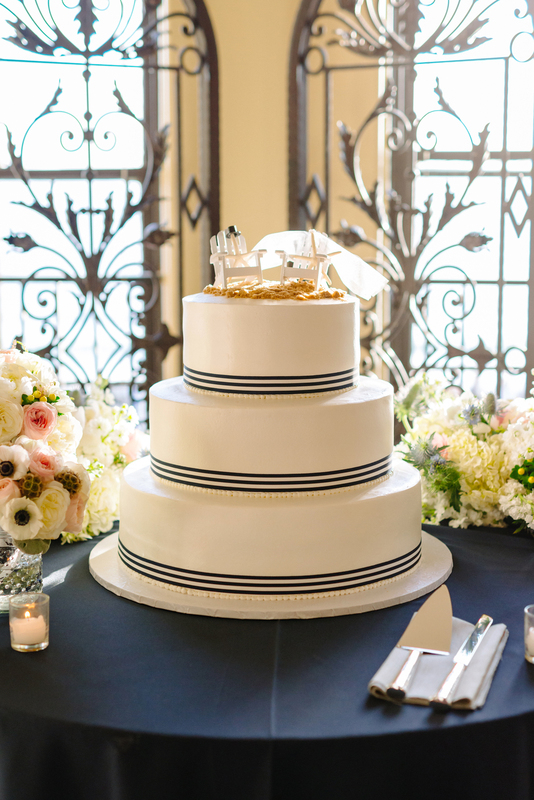 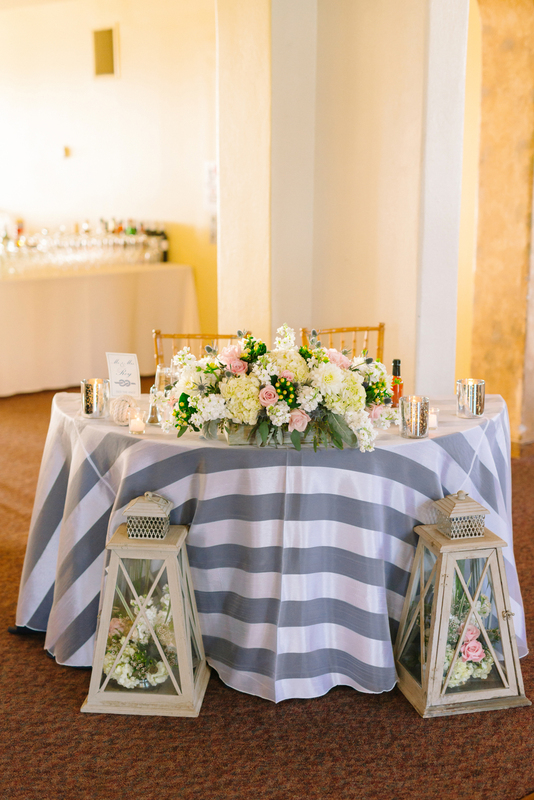 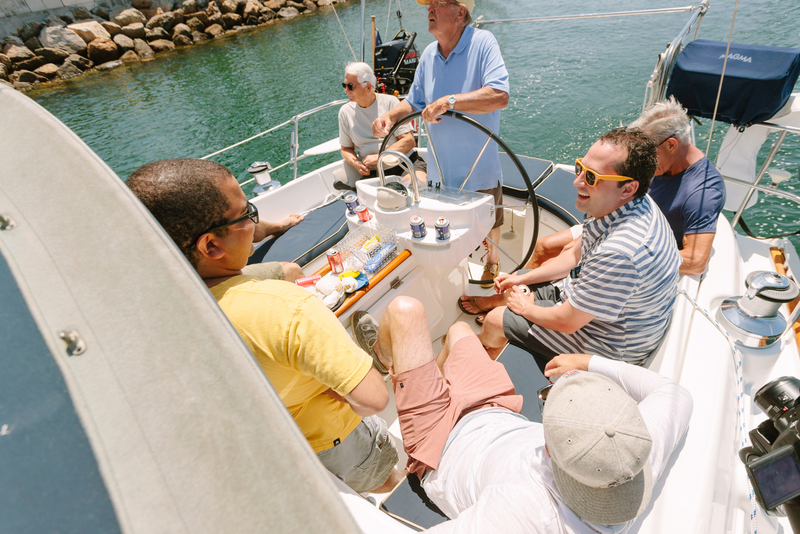 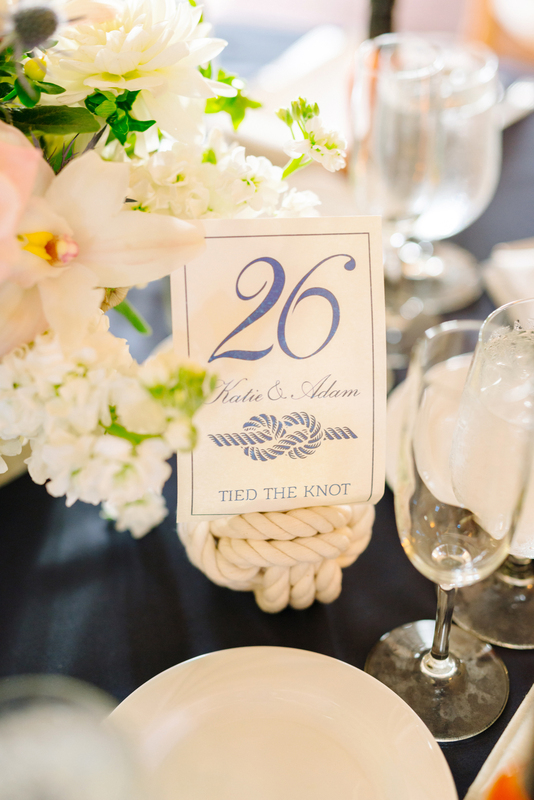 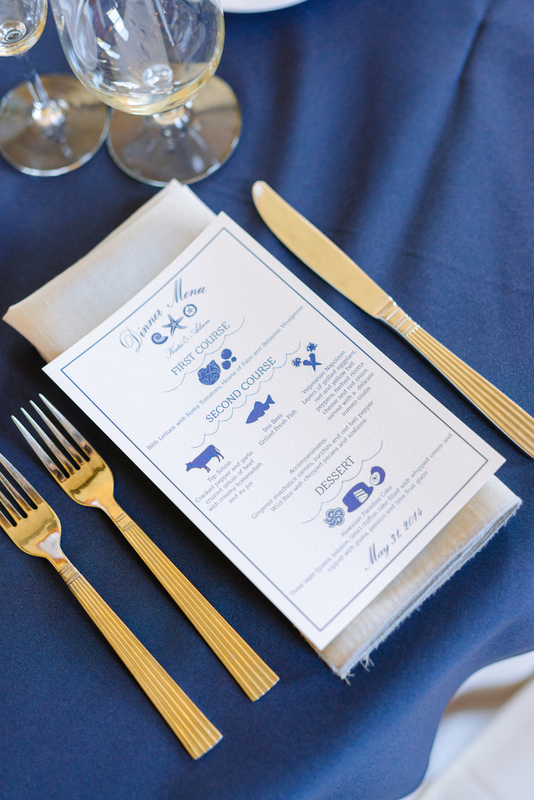 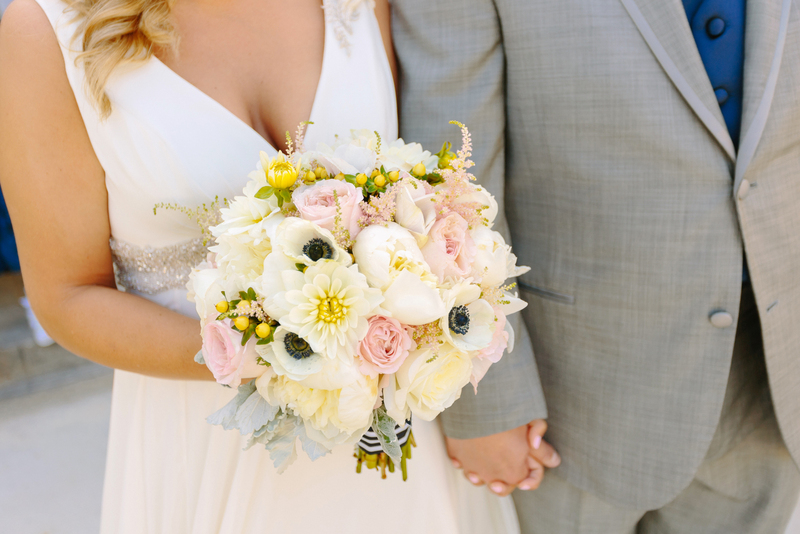 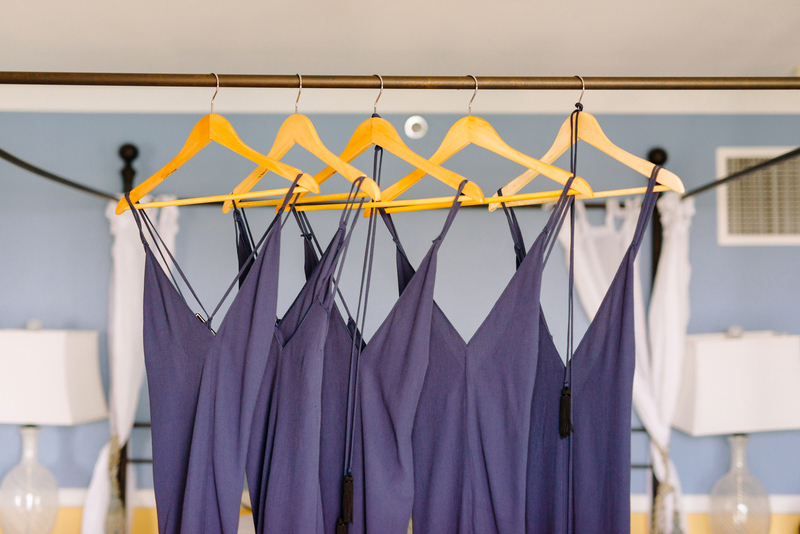 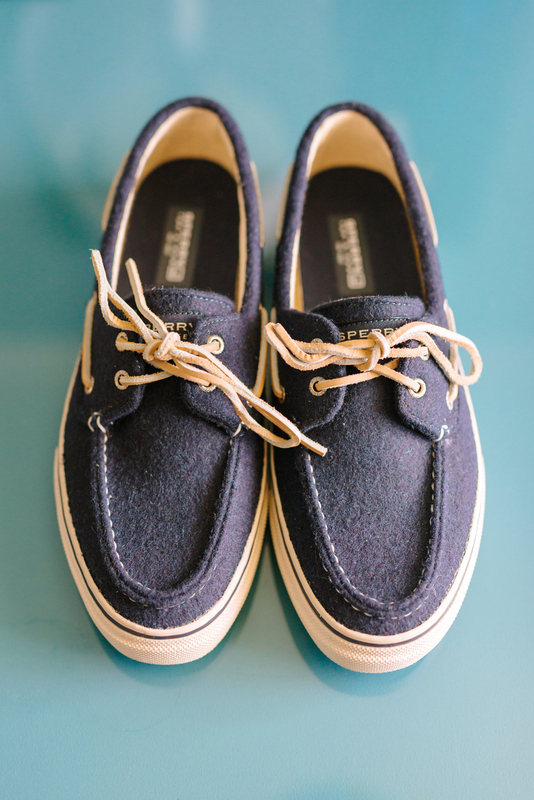 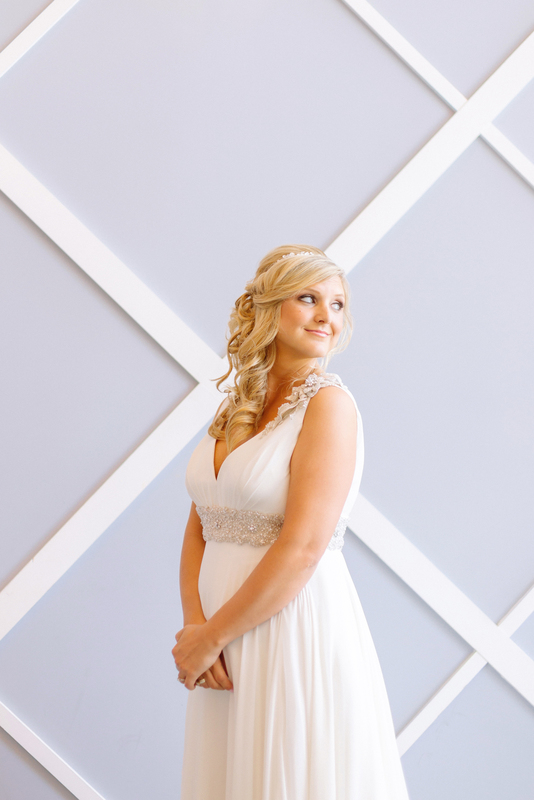 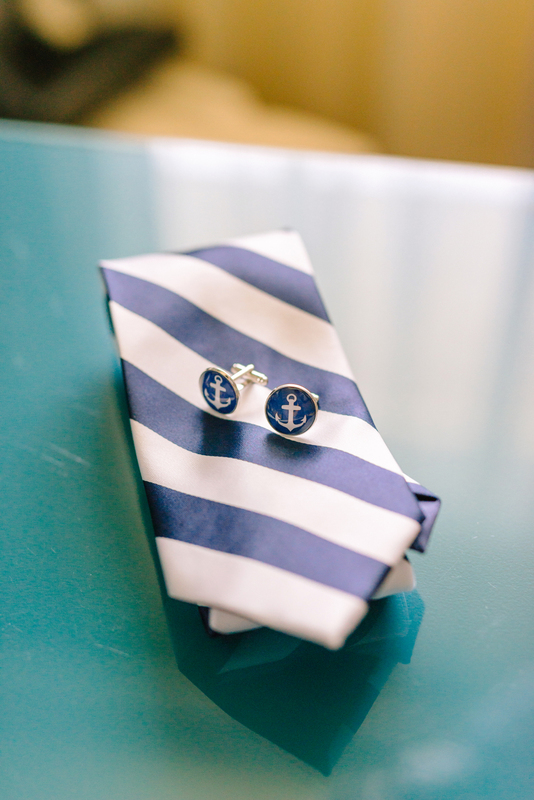 Mike Arick Photography did an amazing job of capturing every stunning, perfect, nautical detail! 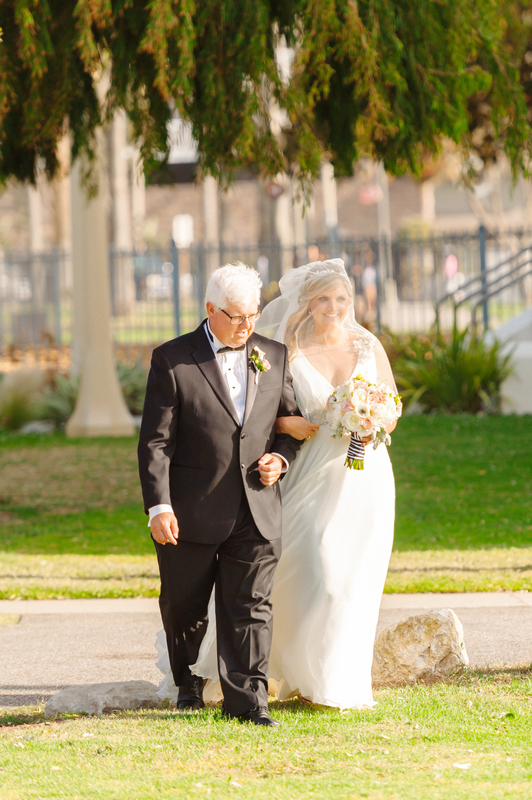 Vendors: [Photography] Mike Arick Photography, [Videography] Shaun Paul Creative, [Venue] Redondo Beach Historic Library, [Catering] Spectrum Catering, [Flowers] AC Floral and Event Design, [Vintage Lounge Rentals] Storied Vintage Rentals, [Cake] Kings Hawaiian, [Ceremony Music] Braveheart Bagpiper, [Band] Undercover Live Entertainment, [DJ] Lance Bork, [Linen Rental] Signature Party Rentals & GBS Linens, [Hair & Makeup] Design Visage, [Cocktail Guitarist] Rob Gregerson, [Stationary Design] LNM Designs, [Coordinating] Infinite Love Wedding Coordinating & Consulting.